Sometimes life doesn’t go as planned, and through therapy, we can learn how to identify, accept, and cope with the challenges that come our way. I work with clients to offer a safe, non-judgmental, validating space where one can be open and honest, build insight, and develop the skills needed to live one’s best life. By identifying and building upon a client’s strengths, encouraging the utilization of natural supports, and by examining maladaptive beliefs and patterns that have been holding one back, I believe that I can help one develop the knowledge and skills needed to empower clients to take back control of their lives. I am a Licensed Clinical Professional Counselor with over 10 years of experience working with adolescents, adults, couples, families, and the elderly in residential, correctional, and community-based settings. My experience includes helping clients work through issues related to stress, trauma, depression, anxiety, substance use, self-esteem, self-injury, and relationships, along with providing guidance for educational and vocational pursuits. I am passionate about health and wellness, specifically with regards to nutrition and exercise. As an ACE Certified Personal Trainer, I like to help educate clients about the role that nutrition and exercise plays in their overall well-being. I utilize a multi-cultural, strengths-based, person-centered approach while integrating cognitive behavioral and dialectal behavioral techniques, along with ACT based principles into my work with clients. 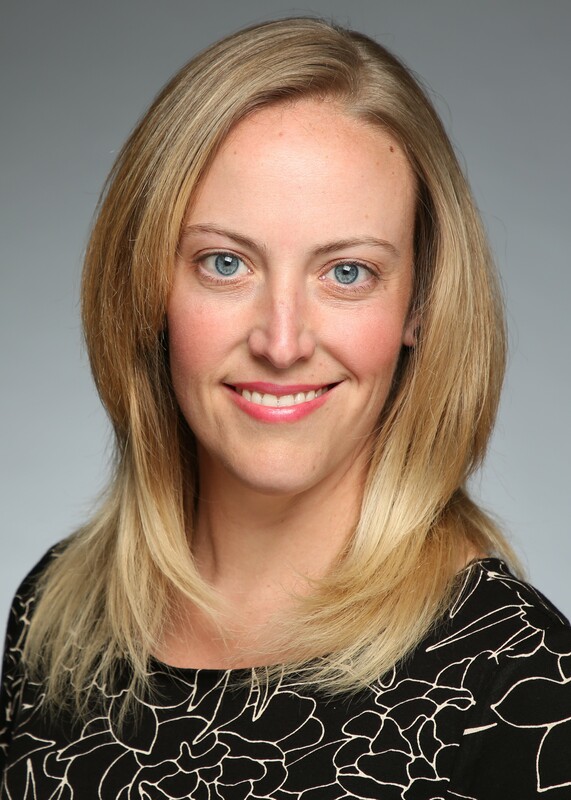 Heidi is a staff therapist at Bergen Counseling Center and she is currently accepting new clients at both our Ravenswood and Downtown Chicago Locations. If you would like to schedule an appointment or free 15 minute consultation with Heidi, please complete the contact request form to your right or call us at (773)512-4992. Call us at (773) 512-4992 for a free 15 minute phone consultation to see if therapy is right for you.